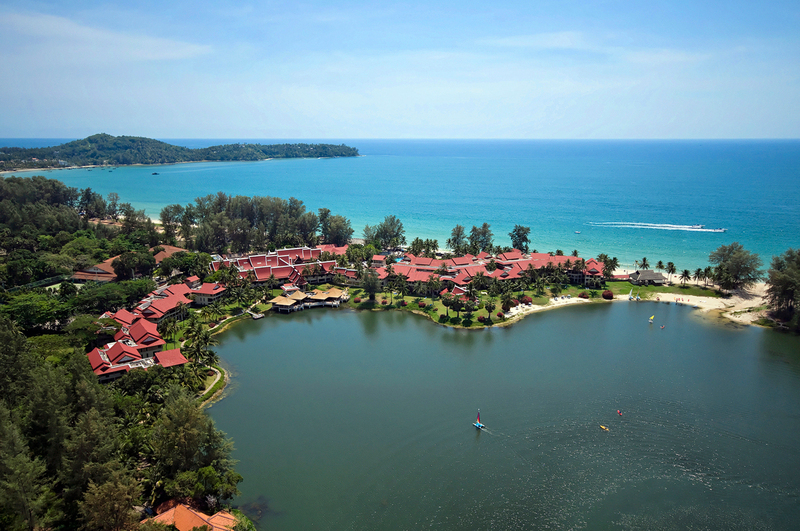 The interest in properties in Thailand is provoked by the exotic state of the country. It is located in Southeast Asia and possesses picturesque islands and beautiful beaches that attract tourists from all around the world. The most densely populated part of the country is the central region of the fertile Menam valley. The favorable climate of Thailand makes the country one of the few year-round tourist centers worldwide. The country was under the influence of different cultures - Indian, Mongolian and Khmer, which remained enchanting Angkor Wat temple and numerous stone temples. Thailand is famous for its old name Siam. There is no prohibition for foreigners to own property in Thailand, especially for residential buildings. Slightly more complicated is the purchase of land by nationals of other countries. The requirement is to have registered a company in Thailand. The shareholders must be at least three, and one of them should be local and have a controlling stake of 51 %. In Thailand, many foreigners own property, which is proof of the simplified procedure for transactions. An insignificant number of the properties in this country are offered with two or more bedrooms. The property market of the country is dominated by small-sized homes with one bedroom. This deficit of luxury properties still cannot be compensated. The result is a rise in the price of high-class homes. This makes property investing in Thailand financially sustainable. The country is visited by wealthy tourists throughout the whole year. Invest in luxury villas – the preferred properties by wealthy tourists- bring a rapid return of high rents. Thailand is among the fast emerging Asian economies.